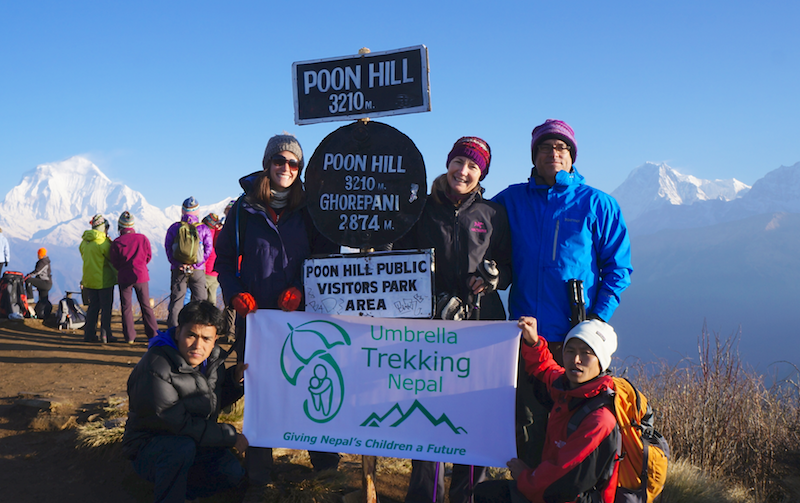 Umbrella Trekking is a not-for-profit, socially-conscious travel initiative with a focus on supporting The Umbrella Foundation in Nepal. 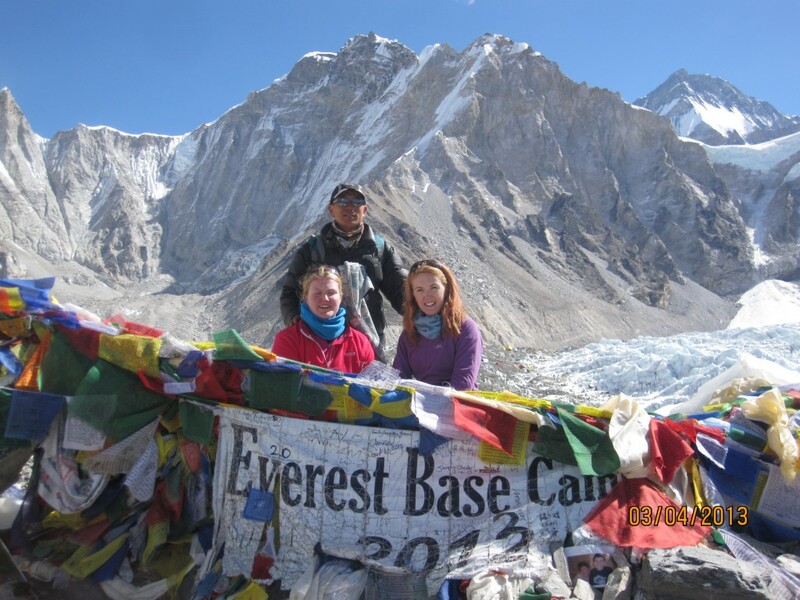 We facilitate those of our disadvantaged young adults with the interest and aptitude to get a foothold in the trekking industry and ALL profits are donations towards our charity’s work. 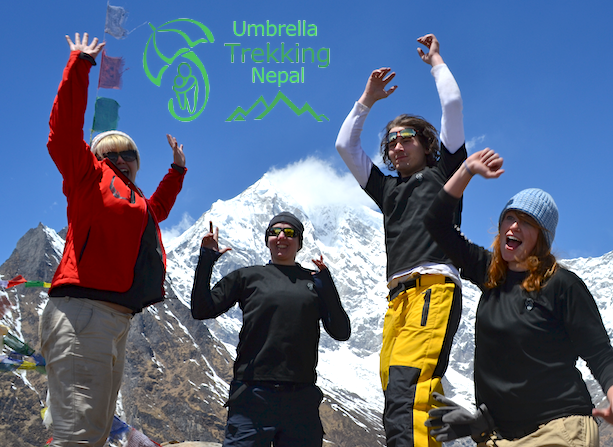 Offering a wide range of stunning treks and adventure activities throughout Nepal, Umbrella Trekking ensures that you can have the time of your life while knowing that you are helping give our children a brighter future. Tourism is one of the few growth areas in the Nepali economy and many of our young adults express a keen interest in seeking employment in this sector. 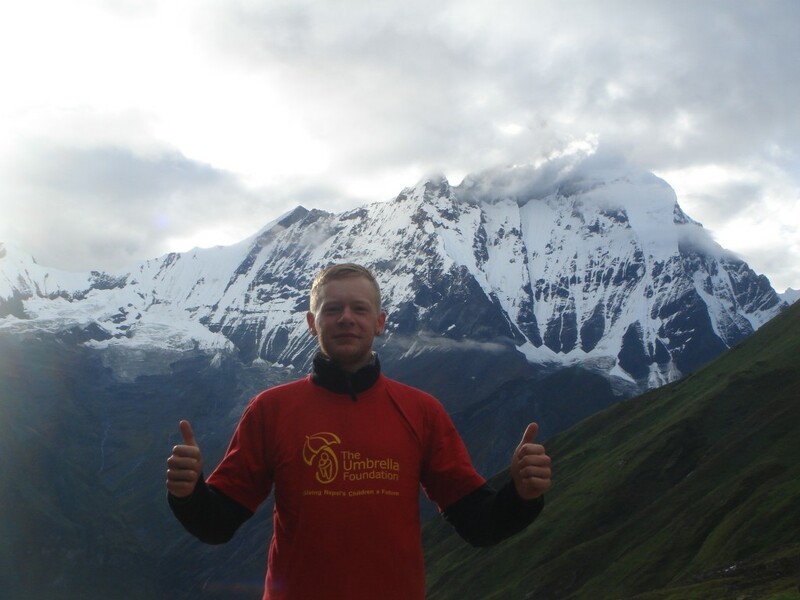 With Mick Bromley of Wilderness Trekking initially providing them with valuable experience, we now offer our disadvantaged youths ongoing opportunities to use their skills, empower themselves and give back to the charity that continues to care for hundreds of children throughout Nepal. 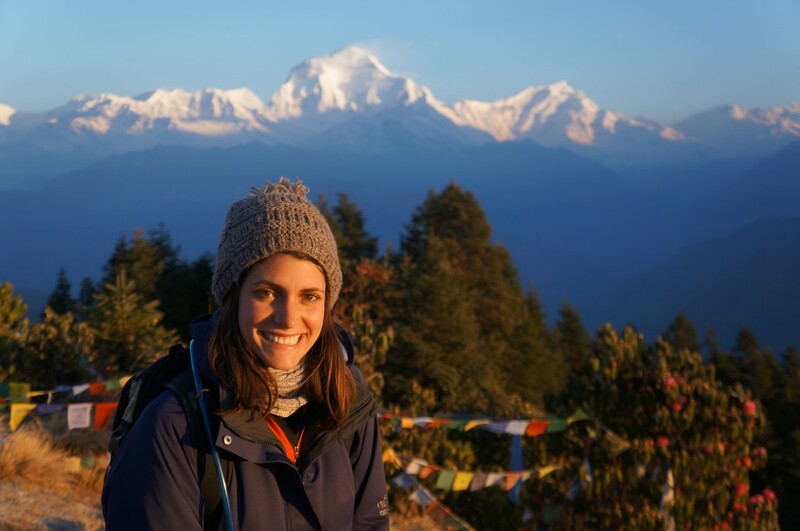 Umbrella Trekking combines experienced local guides and partner organisations with our young adults who are very familiar with the nature and culture of the Himalayan regions. 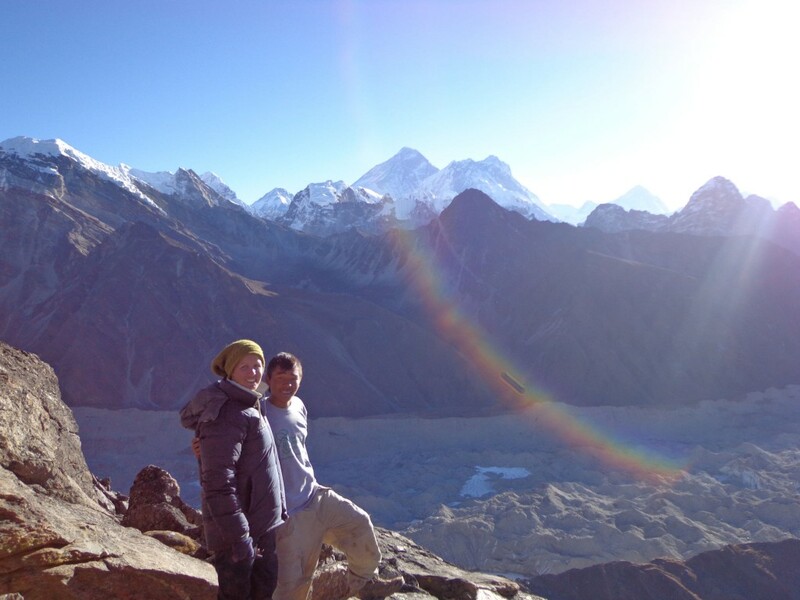 Alongside Nature Treks, our local implementing partner, we offer a wide range of trekking destinations throughout Nepal, as well as adventure activities such as water rafting, kayaking and mountain biking. 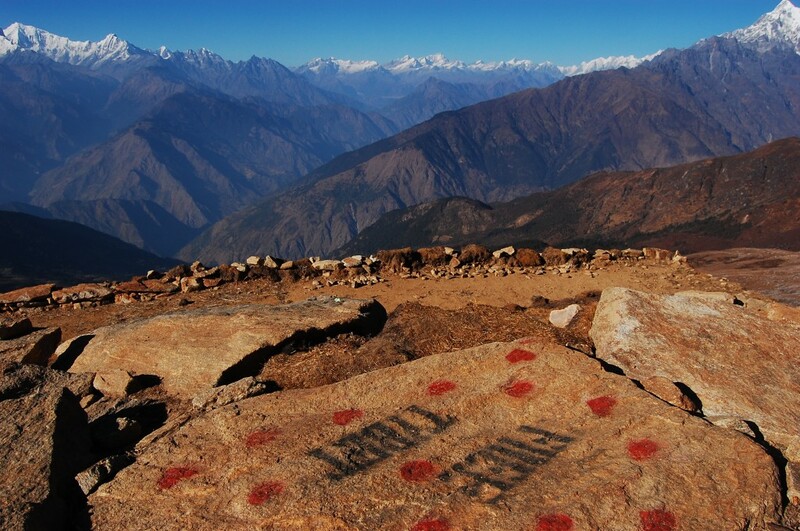 Visit our Treks and Adventures section for lots more information.